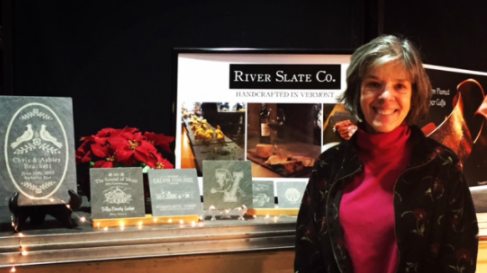 Touch of Modern Holiday Gift Market – River Slate Co. 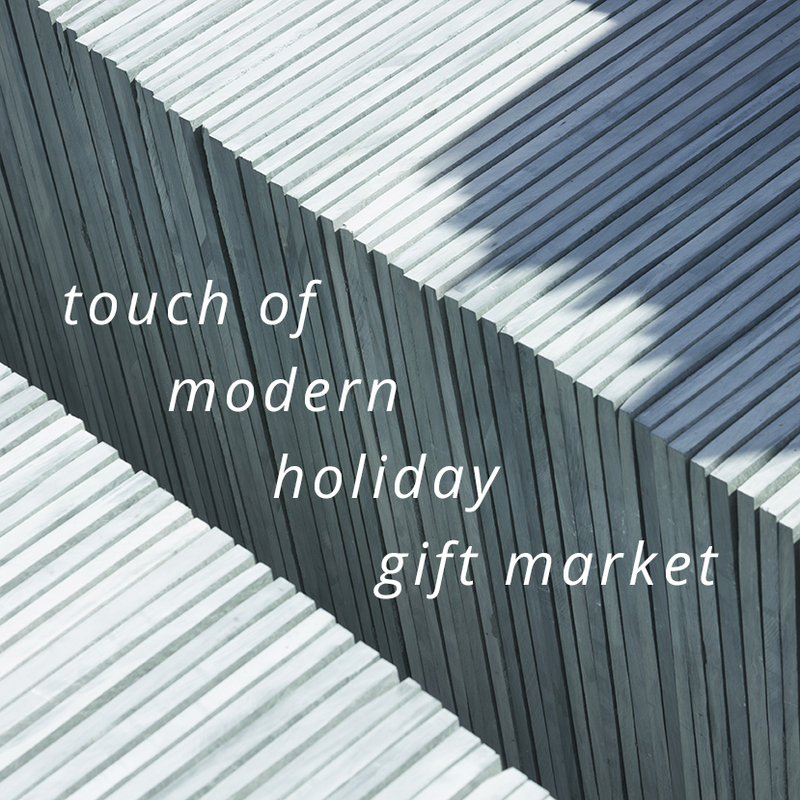 If you are in Vermont during December 16th, Montpelier City Hall, 9-5pm we hope to see you for the Touch of Modern Holiday Gift Market. Connie made it onto the cover of their website from last year so we hope to see you again! Now in its 13th year, the Touch of Vermont Holiday Gift Market is the spot to buy gifts from some of the best makers in Vermont. When you “gift local” you not only support our Vermont community, but also turn your friends and family onto another great Vermont business. From booze to booties, clay to quilts and sweets to balms, the Touch of Vermont Holiday GIft Market has crafts from over 45 Vermont artisans to complete your gift list. And this year we are proud to be partnering with the Family Center of Washington County with an amazing raffle. Every vendor has generously donated a unique Vermont made craft and they are many chances to win.